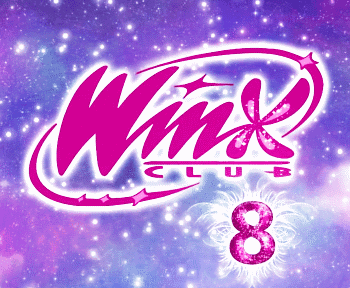 Home / Eventos y concursos Winx / New Winx Photo Contest at Mid valley - Megamall Malaysia! 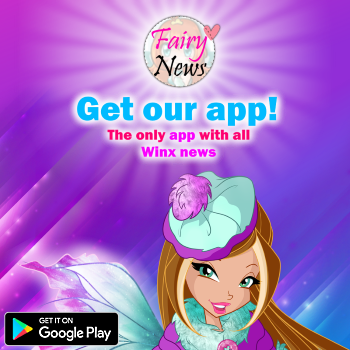 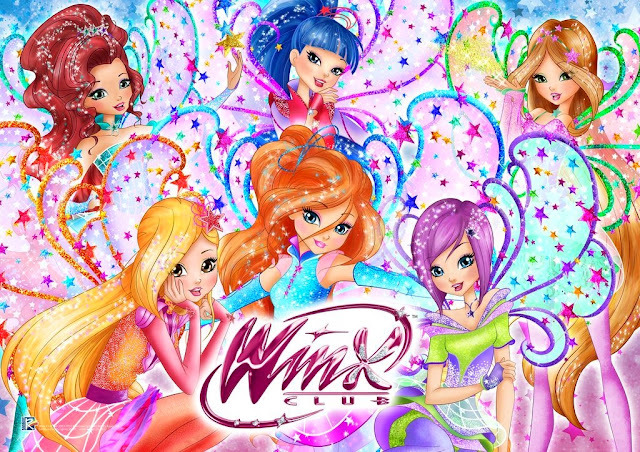 New Winx Photo Contest at Mid valley - Megamall Malaysia! 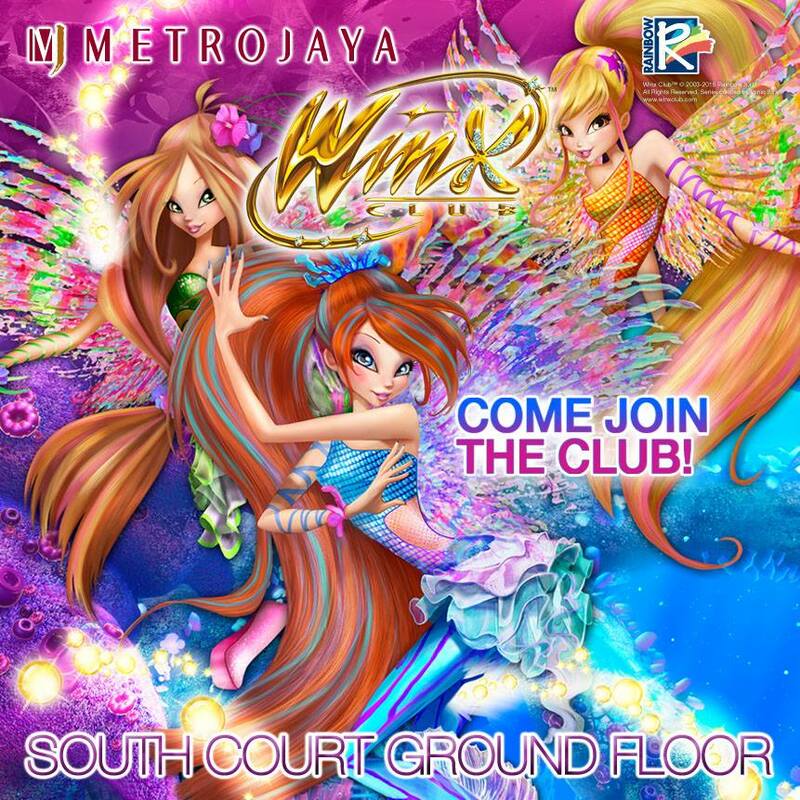 Del 28 de Mayo al 14 de Junio se celebra en Malasia el concurso Winx Photo Contest en Mid valley - Megamall. From 28th of May to 14th of June don't miss another photo wall contest in Mid valley - Megamall!